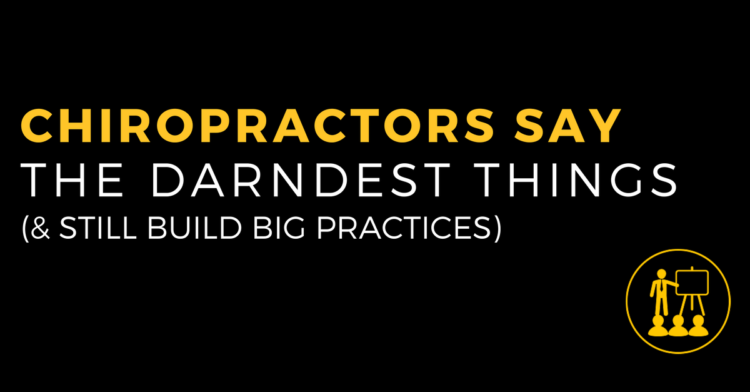 Chiropractors Say The Darndest Things (& Still Build Big Practices) Learn How! I’m sure you’ve heard of the term “fake it ’til you make it”? While there’s some merit in the concept (specifically taking action even if you haven’t perfected your particular activity), far too often this line of thought will undermine your long-term success. 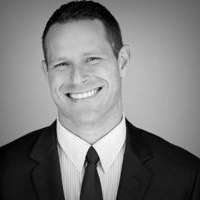 The reason is, you can’t fake one of the most fundamental psychological states required for success in practice, sales and entrepreneurship…and that’s confidence. Authentic confidence, as opposed to the superficial BS that most people can see directly through, makes it very difficult for the person sitting directly across from you to deny your position or object to it. Therein lies the incredible value of The Assumption Play. 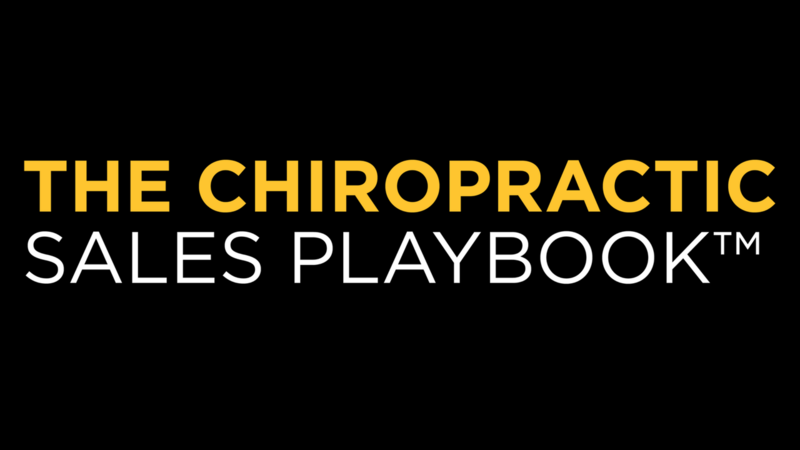 Yet another play from The Chiropractic Sales Playbook that when developed, will yield tremendous, almost unbelievable results. Having this play in your repertoire is one of the central reasons some chiropractors can say the craziest things and still motivate and move people. I would even go as far as saying it’s THE MOST important determinant in your success as a chiropractor. The confidence and strong belief in yourself, your product and your skills sets the stage for everything else. Of course, matching authentic confidence with solid communication, a great team and well organized systems (the LBD way!) will give you the upper hand. The two main pivot points where The Assumption Play is applied and how your interaction will make life easier than ever in practice. How to apply The Assumption Play to your day to day visit and help ensure they come back again next time. 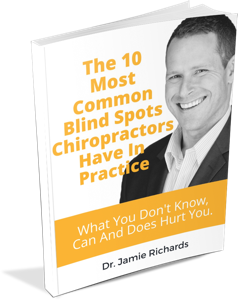 One major mistake nearly all chiropractors make during an end of stage review and how to fix it quickly. Hear exactly how applying this play would sound in your practice.